Metroplex Windows & Glass has worked with several home and business owners by repairing and installing replacement windows. While some customers need a simple glass repair, others desire to replace all of their windows to update both the look and feel of their home or business, and become energy efficient.  Upgrading and replacing your windows with energy efficient windows offer clear savings, and a beautified space. We carry several top quality brands, giving you many options. Some of the brands that we offer are Jeld Wen, Simonton, Gentek Revere, Don Young Co, General Aluminium, and Burris Windows. We can assist you in finding the best replacement windows for both your style and your budget. At Metroplex Windows & Glass, we specialize in quality window replacements. We bring our skills, competitive pricing, and experience to the table. Looking for to upgrade your home’s current windows? We offer several window replacement solutions. Whether you seek vinyl replacement windows, or windows for your new home build, we offer several styles to choose from Vinyl Bay Windows, Vinyl Single Hung Windows, Vinyl Double Hung Windows, Vinyl Sliding Windows, and even more. Vinyl window replacements offer max efficiency and energy conservation. If you are looking for energy efficient windows, vinyl windows are an excellent option. Aluminium window frames offer many advantages including, a slim, light profile, durability, low maintenance, and they can be constructed in a wide variety of combinations. Compared with wood, vinyl windows, or fiberglass, aluminium windows tend to conduct temperatures the least well. However, there are thermal aluminium replacement window options that offer insulation, reducing the amount of cold or heat transferred. Our window windows come in a a wide variety of choices. Wood windows offer many advantages, as well as beautiful design and features. As an great insulator, wood windows have the ability to handle extreme temperature variations, offering efficiency. Choose from many custom designs, finishes, and colors. We provide more than just basic windows and window replacements. We offer custom designs and fits for both residential and commercial properties in Plano and throughout the Dallas area. Our collection of custom windows is vast, and allows us to help you achieve the look that you are going for. From obscure glass, to stained glass windows, and geometric window shapes, our extensive collection is sure to inspire your style. The Metroplex Windows & Glass team has been providing window replacements and custom window & glass services in Texas for nearly 2 decades. This extends a level of trust to our customers. Our experiences, services, abilities, product selections and prices prove to make us Plano’s preferred glass and window company.